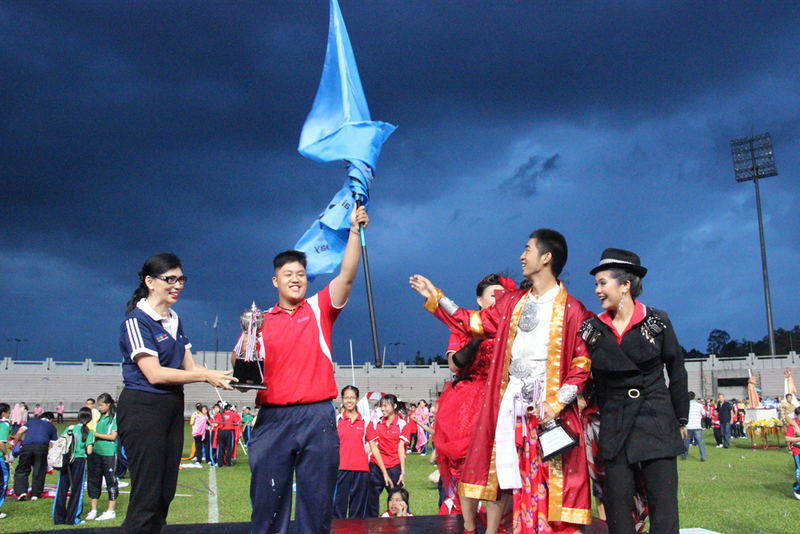 Varee Chiangmai School Sports Day 2014 will be taking place on Thursday 9th and Friday 10th January 2014. 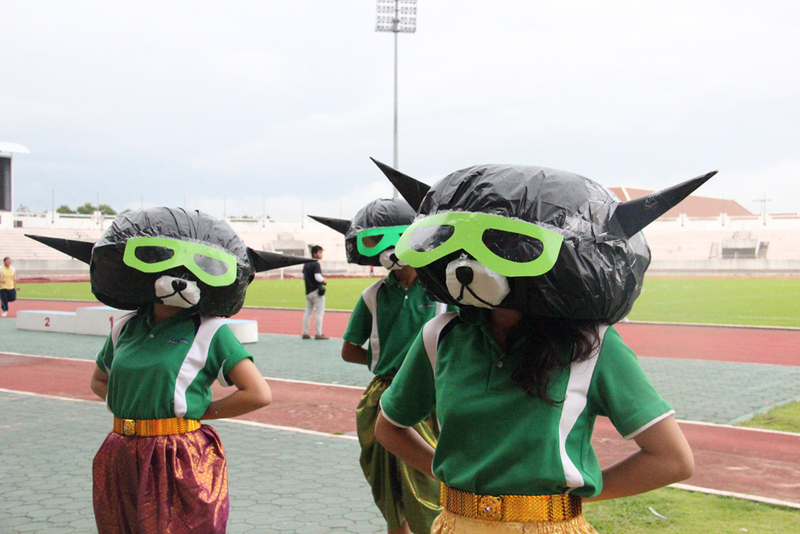 On Thursday morning the Kindergarten students will take part in various sporting activities at Varee Chiangmai School. Then on Thursday afternoon students in Grade 1, 2 and 3 will compete in a range of sporting events. On Friday morning all Secondary School students are required to be at the 700 Year Stadium by 7.30am. 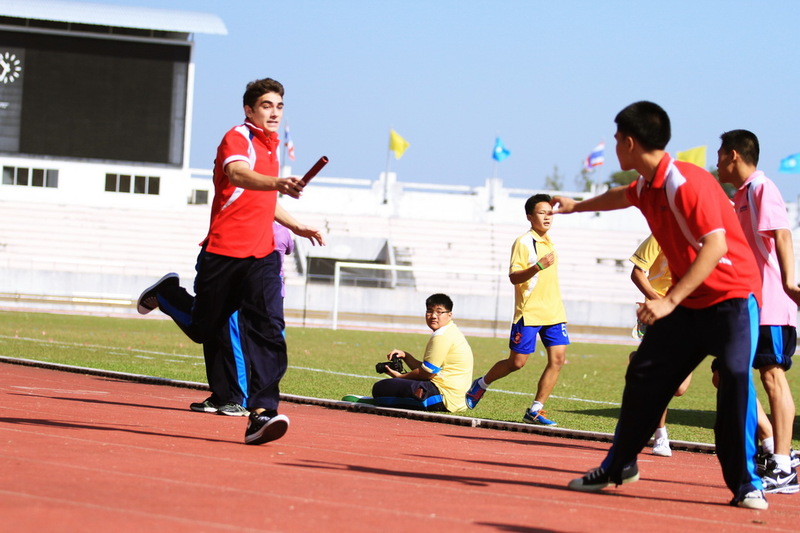 During the morning these students will take part various track and field events. Then at around midday on Friday the primary school students will leave Varee Chiangmai School and travel up to the 700 Year Stadium. Students in Grade 4, 5 and 6 will then compete at the stadium. Later in the afternoon all the Kindergarten students will arrive at the stadium in time for the Cheerleader Competition and the Sports Day Parade. The activities on this day are due to end around 6.30pm. We would like to invite all parents to join this special event and support their children.